When I first went to work in the coal mines in 1968, there were no cell phones or Internet, let alone Medium. People got their news on nightly broadcasts and in newspapers. In towns like mine, the local weekly paper usually drew the highest readership. We couldn’t text our friends, share the highlights of our day on Facebook, or upload a family photo to Instagram. But we knew how to talk to each other. This is me back when I was a coal miner in Nemacolin, PA. I was coming off a long shift, and I’m holding my lantern, my thermos and my lunch pail. The guy who owned the Chevelle behind me to my right was a good friend of mine. He later died in a mining accident. Collective action was debated, decried and celebrated, but it was very much a feature of American life. Union membership was over 30 percent. The Civil Rights movement was in full swing. That year, black sanitation workers in Memphis went on strike to transform degrading and dangerous jobs into careers with dignity and respect. Make no mistake, America was split by some of the same bitter divisions that plague us today — it’s hard not to think of George Wallace when Donald Trump spews his hate. But reactionaries weren’t the only problem. My own organization, the AFL-CIO, declined to open its doors to welcome the thousands of people — black and white — who came to our nation’s capital in 1964 in the historic March on Washington, even though some of our member unions helped underwrite it. As coal miners, we faced our own set of challenges. There was the well-placed fear of injury, illness, or death. 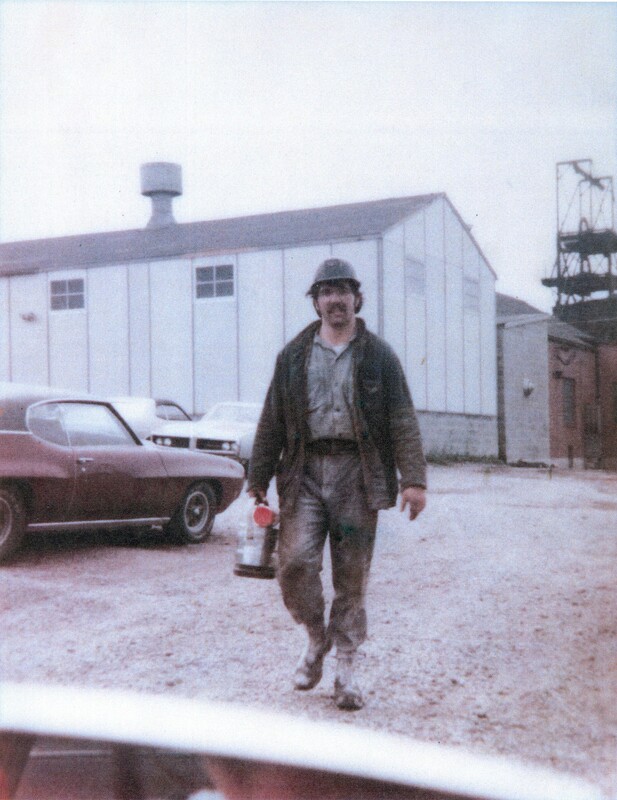 My own father — and both my grandfathers — died of the occupational disease known as Black Lung. Yet like all working people, we took pride in our work. And we thrived on solidarity. Fast forward to today. Technology connects service members with their loved ones, raises money for those in need and gives students educational tools that were once unimaginable. But in the decades since I first went to work, our society has become more individualistic and corporate-driven. We look at the economic and social marketplace as a competition instead of a community. In the last few years, collective action has made a new appearance on our cultural, political and economic landscape. The collective voice is on the rise. We see it among coal miners and carpenters, fast food workers and public employees. More and more, we are standing together to demand respect on the job — and using technology to do it. Sotoday the AFL-CIO is proud to unveil “By Our Hands,” an online magazine on Medium that will capture the powerful new stories of our voice on the rise. “By Our Hands” seeks to bring together the timeless values of work and solidarity with emerging technologies to create a platform for storytelling. We hope you’ll come along for the ride. The other day I walked from the White House back to the offices of the AFL-CIO. In some respects, my work has changed, but I still have the same aims: A better life for people who work for a living. 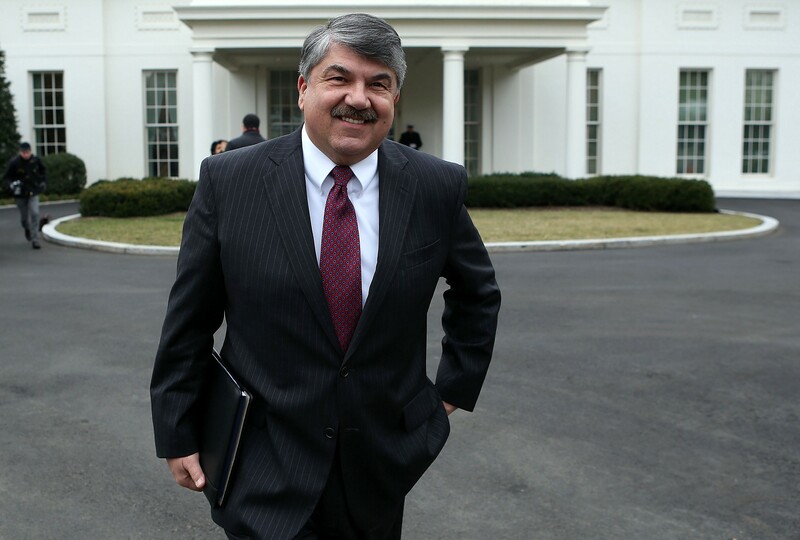 AFL-CIO President representing more than 12M workers promoting workplace rights, a voice on the job and economic fairness for all working people.